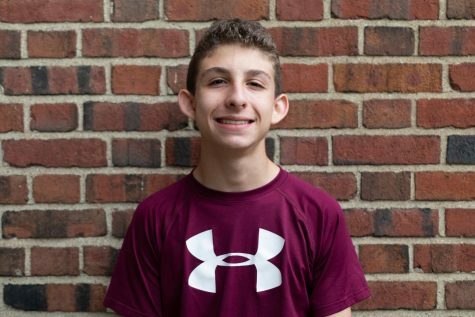 Samuel Klein (‘21) is in his second year with The Shakerite. He is currently the CFO, dealing with all sides relating to business. As a Journalism I reporter freshman year, Sam covered the retiring of Mayor Earl Leiken and the Trump Tax Plan. Sam plays lacrosse for the school and is a member of the Academic Challenge Team and Latin Club. Sam also enjoys Baseball, Basketball, Football and video games.